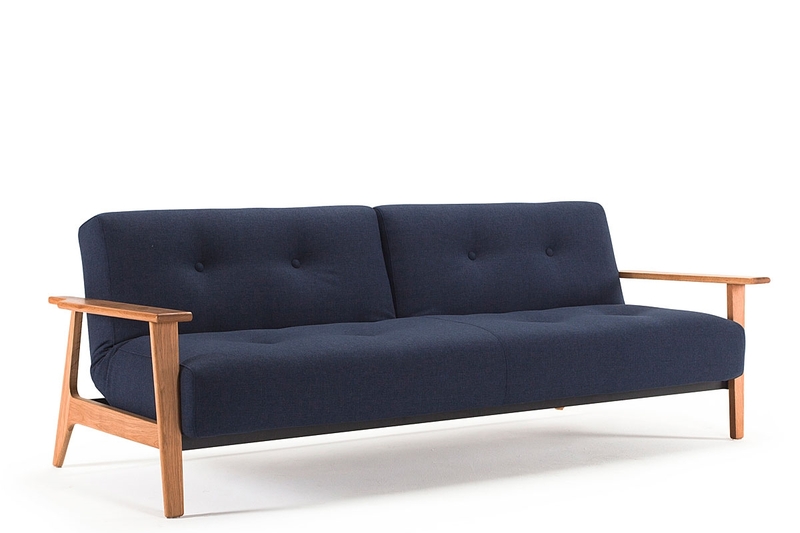 The BURI FREJ has ‘Scandinavian design’ written all over it. Designed by Per Weiss, the BURI FREJ is a further development of the ever-popular SPLITBACK Sofa Bed range but with a fuller and slightly softer aesthetic appearance and, with the beautiful lacquered oak FREJ arm, it has even more Scandinavian style and charm than the standard BURI. Like the SPLITBACK, the BURI range offers a backrest which is divided in to 2 separate pieces which can be raised or lowered independently allowing great variety to seating options. 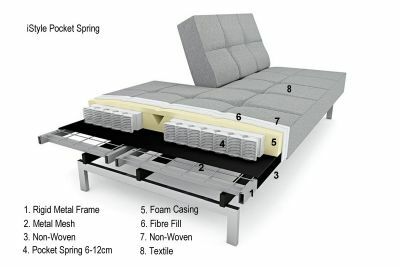 As with most Innovation sofa beds, the BURI is constructed with their pocket-spring mattress to provide a comfortable seat and supportive sleeping surface. 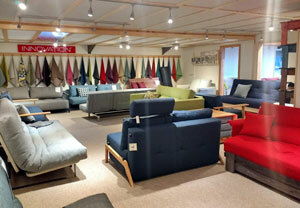 It is offered in a wide range of quality fabrics. 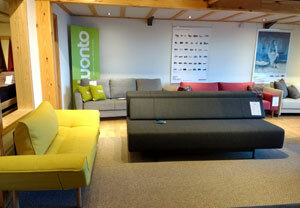 Alternatively, if you want a sofabed with upholstered arms – take a look at the BURI with ARMS. Add the matching BURI CHAIR with FREJ ARMS to give your living space a complete and cohesive style. 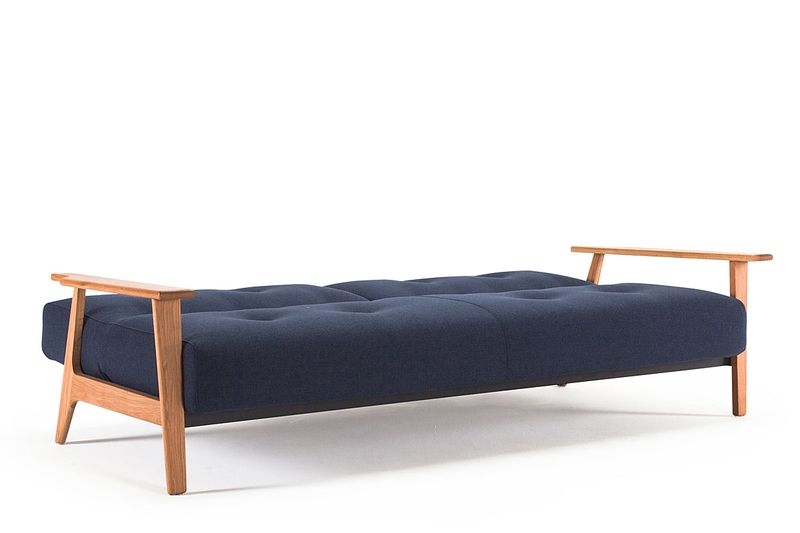 The BURI FREJ sofa bed requires final assembly before use. You may find it helpful to have two people available to assist at some stages of the assembly process.